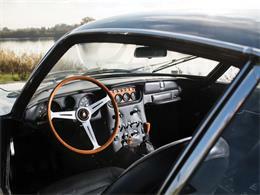 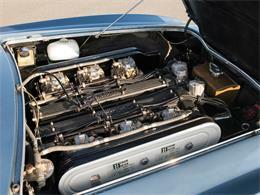 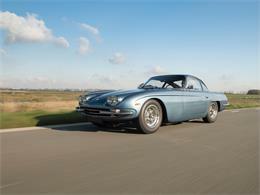 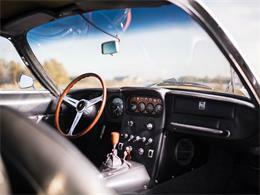 This 400 GT boasts a rather fascinating history as it remained in the hands of its first owner for an amazing 50 years. 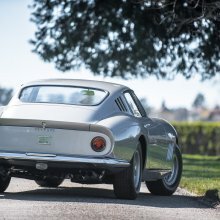 He purchased the 400 GT presented here new in December of 1967 following a visit to the Lamborghini factory in Sant'Agata Bolognese with his son, where they met with Ferruccio Lamborghini himself. 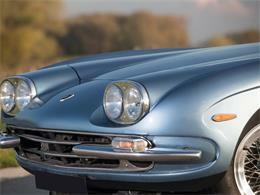 Finished just how it appears today, in Azzurro Mettallizzato over a Nero interior, after completion chassis no. 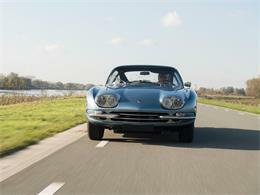 01285 was subsequently shipped to the Netherlands to be delivered to its enthusiastic owner. 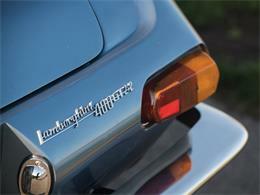 Driven regularly over the next four years, the car accumulated nearly 50,000 km on its odometer. 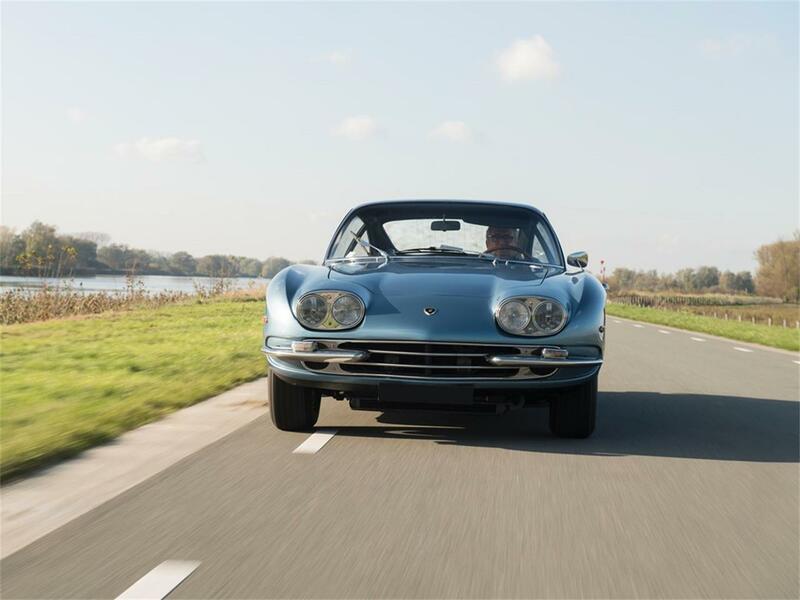 Serviced as necessary during this time in the Netherlands, the car made a trip back to the factory for a service in 1969, and the owner's son travelled with it. 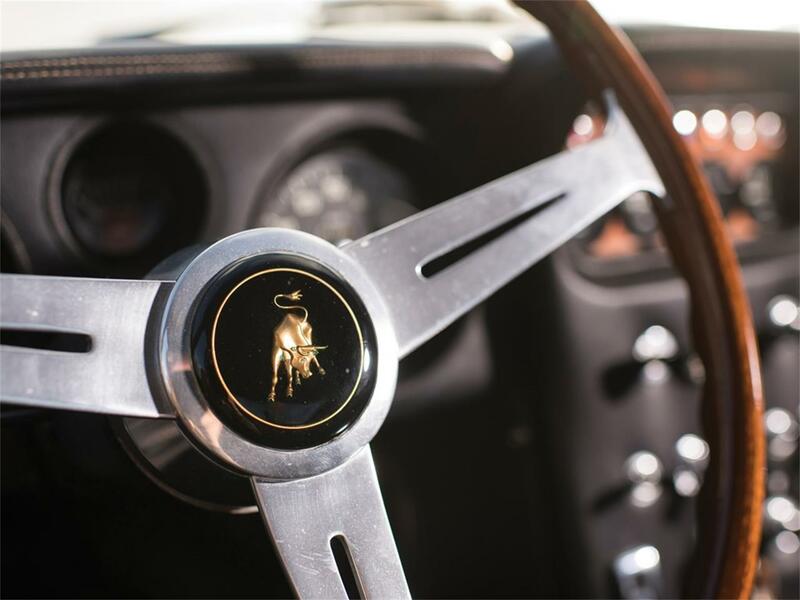 He made the trip to work as an intern at Lamborghini in an effort to learn the car's mechanical nuances, allowing him to work on his father's car personally for any minor service work. 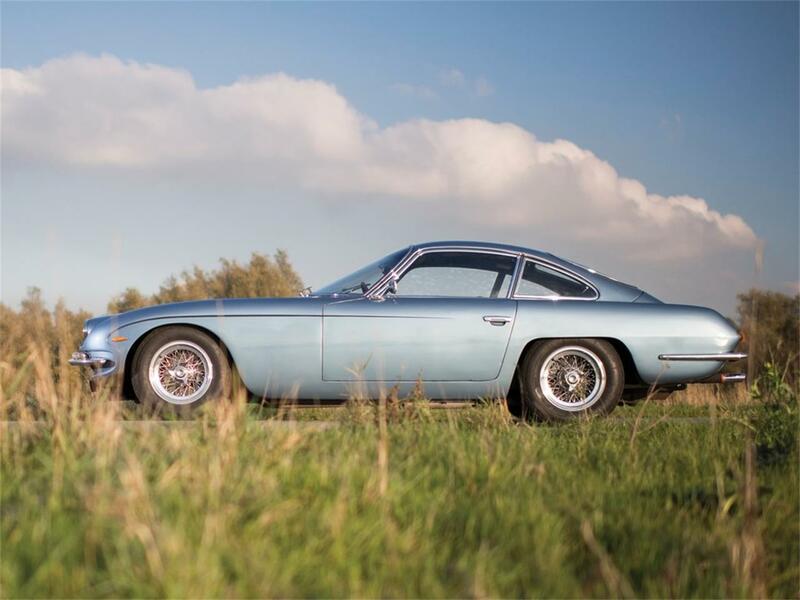 In March of 1971, the owner moved to the South of France for his retirement and brought his 400 GT with him, re-registering it there and using it on occasion. 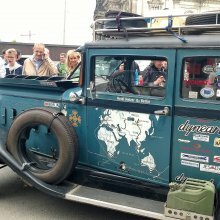 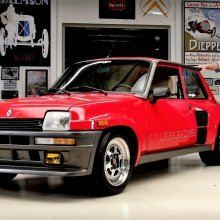 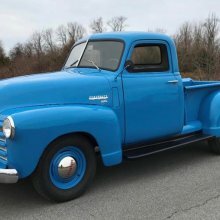 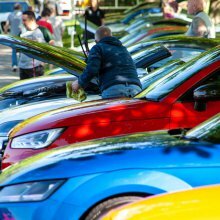 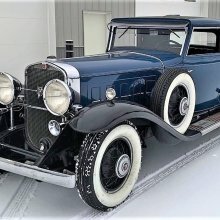 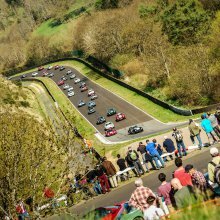 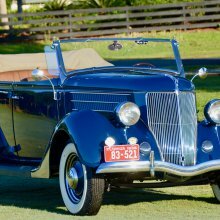 Over the course of the next 25 years, the car largely remained in storage yet was started and driven up and down the road regularly to ensure it remained in running and driving condition. 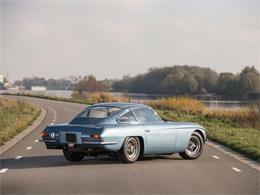 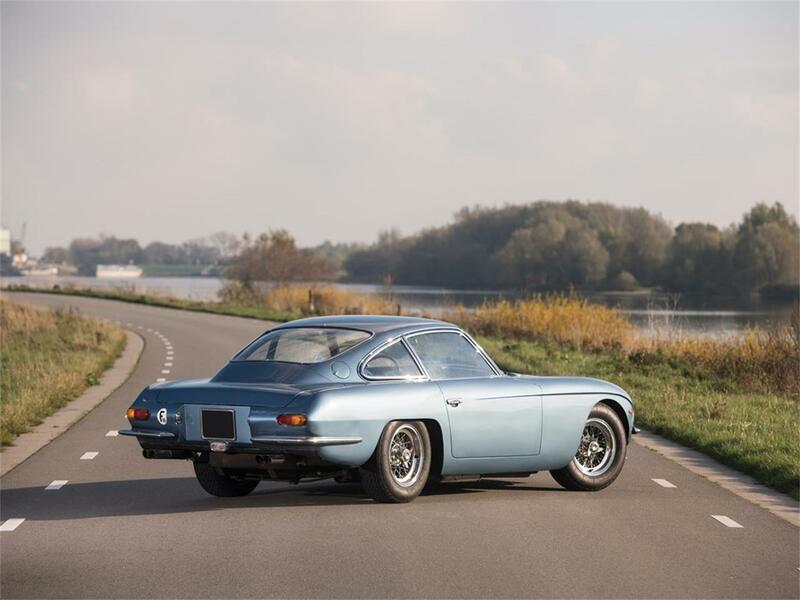 In May 2016, it was decided that the 400 GT would come out of storage and was returned to the Netherlands, where it was re-registered there and fully serviced upon its arrival, ensuring that it would be ready to drive and enjoy at a moment's notice. 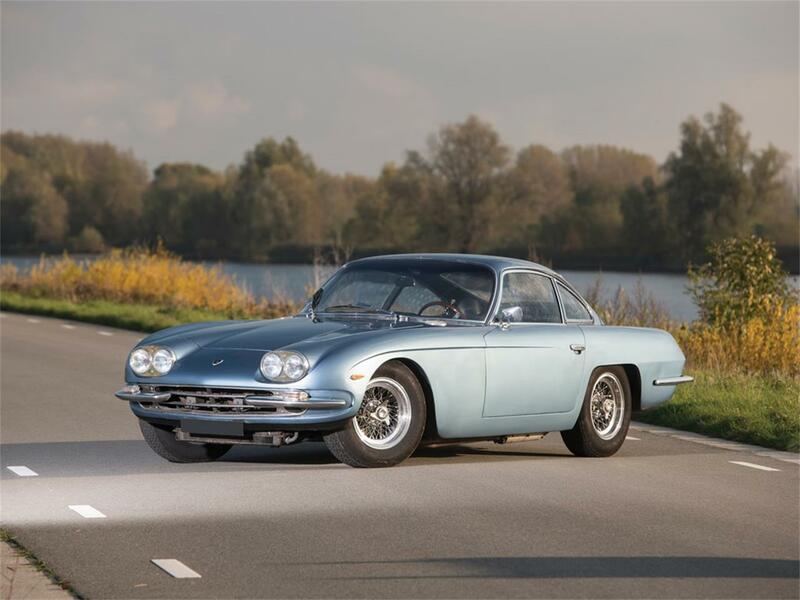 Finally deciding to part with his Lamborghini in early 2017, the car was sold to its second owner, who has continued to preserve the car as one of the most compelling examples of its kind. 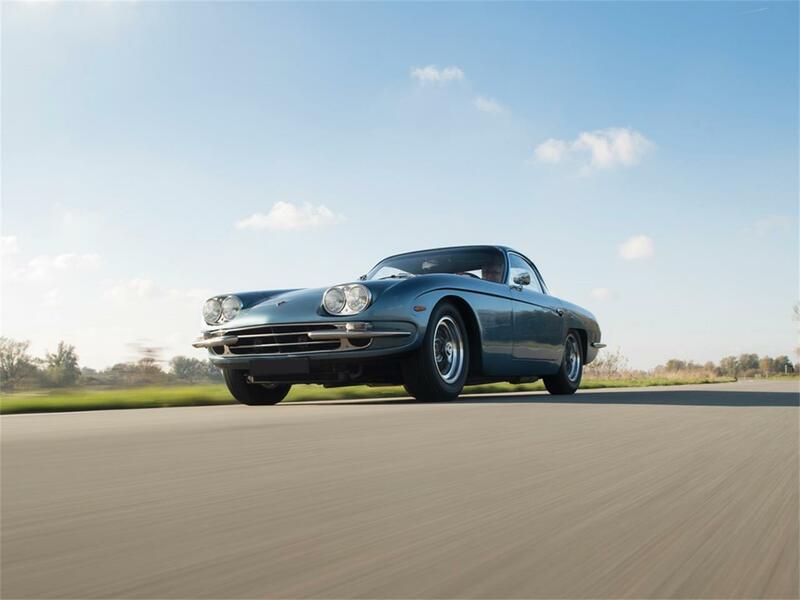 The appeal of this 400 GT is instantly apparent. 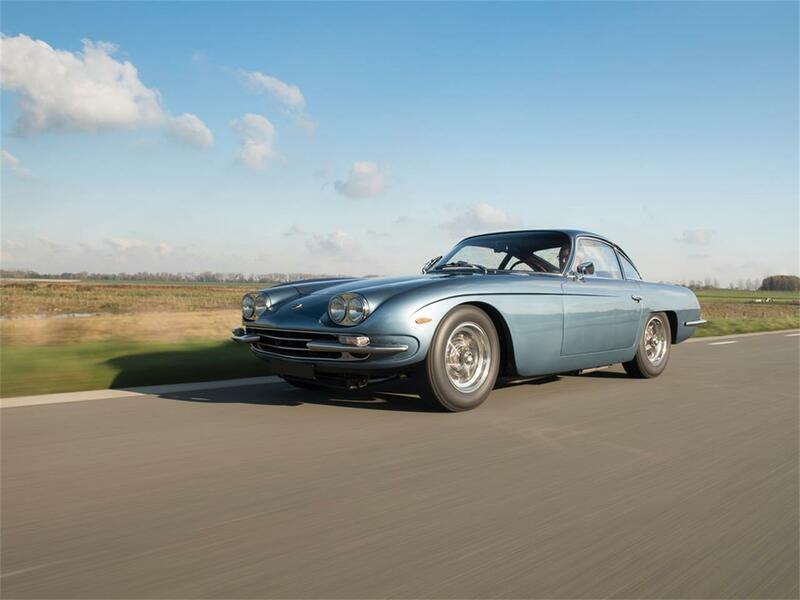 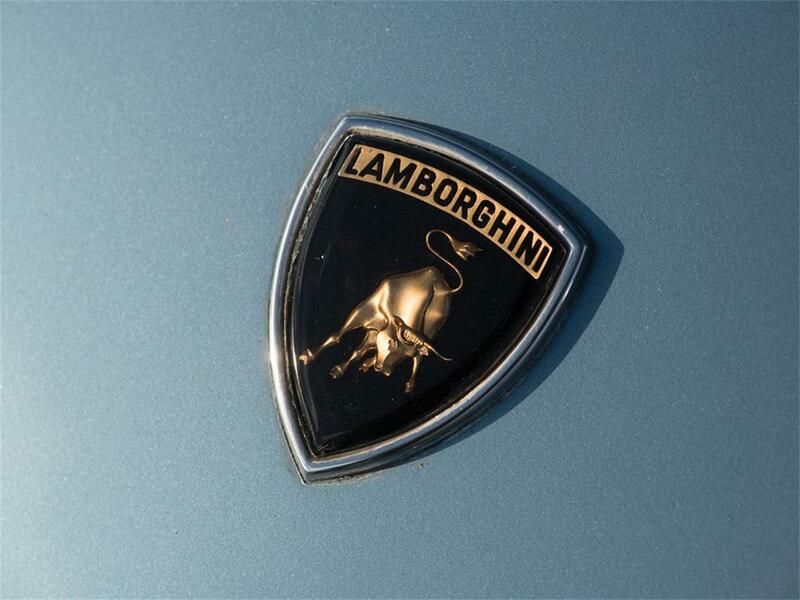 Enjoyed by the man who bought it new at the Lamborghini factory for five decades, it has been well looked after, preserved and enjoyed for its entire life. 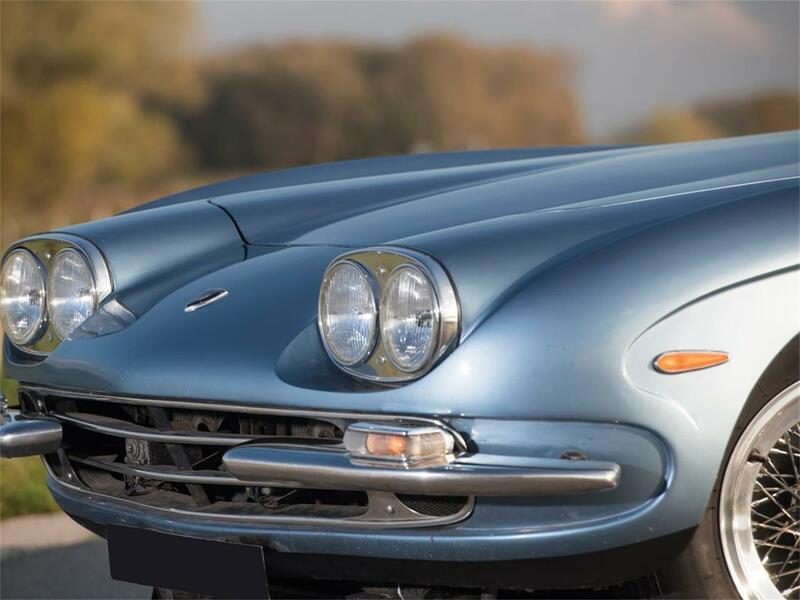 Remaining highly original throughout, and still wearing the majority of its original paintwork, this is truly a car to cherish.To view this car and others currently consigned to this auction, please visit the RM website at rmsothebys.com/en/auctions/ve19. 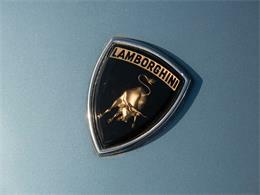 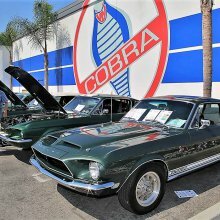 Hi, I'm interested in your 1967 Lamborghini 400GT listed on ClassicCars.com.